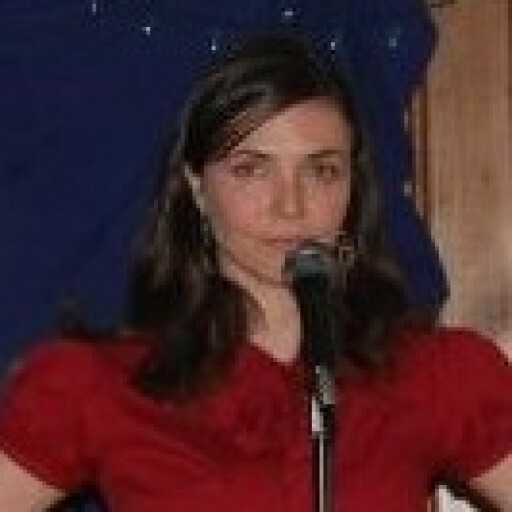 Jen DeMayo has been a waitress, an actor, a puppeteer and a writer for the Hill Rag. She worked for many years for the Atlas Performing Arts Center which has resulted in her being a relentless H Street booster/Streetcar apologist. She is originally from the New York-New Jersey area and is consequently one of the many who whine endlessly about DC’s lack of good bagels and pizza. She is the mom to two boys who currently attend DCPS (off the Hill.) No matter what she may end up accomplishing in her life, she is sure that her obituary headline will say she was the founder of Moms on the Hill.